Change creates fear of the unknown for many. Like YOU I am a dynamic being with many fears around change. By the very definition of a coach, I am a change agent. The process of creating a career and life is a self-discovery journey with many elements to consider to find your creative resourceful whole self. I have re-invented myself several times over the course of the years and each endeavor brought thrill, excitement, worries and doubt AND amazing life experiences along the way. I look forward to working with you in your journey to discover the path that works for you! Michelle takes the human nature of being complex with varied interests, accomplishments, skills, aptitudes, personality, dreams and values and makes it look effortless. She identifies the patterns and uses her intuitive ability to help you guide and plan your career and life. Whether you are a college student, recent grad or someone wanting to redefine your career, Michelle will help you discover your own destiny and lay a step by step path to reach your goal. She uses a systematic method with clear action plans revealed through the coaching experience. 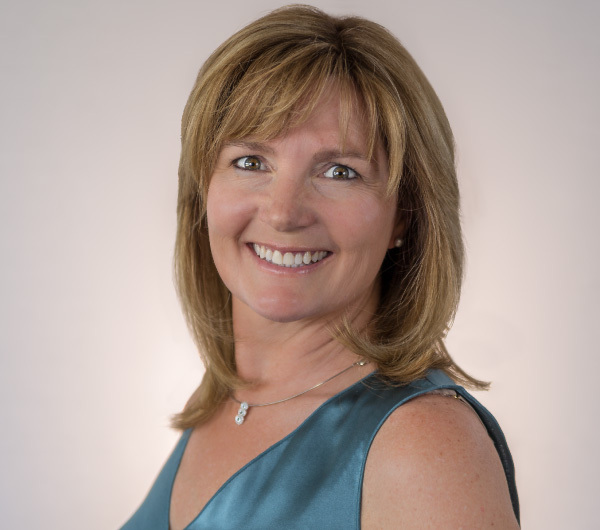 As a Board Certified Coach, with over 2,500 one on one coaching hours and Career Service Specialist, Michelle has the expertise you need to make your change. She has a gift of helping you tap into your hidden desire, dreams and aspirations through her career coaching method. She unearths your strengths and problem solves your perceived obstacles. You can live the creative life you have dreamed of (desire) and that is exactly how Michelle models herself. She believes in her clients. Her unique approach sets her aside from others, which helps you discover and make step by step action plans to FIND or REDEFINE YOU and your ultimate dream career and life. Why work with Coach Michelle?